Come on and let Him in. How's that for a friend? Listen! He is standing at the door and knocking! He will come in, he will come in, he will come in. Like Knock Knock (Rev. 3:20)? 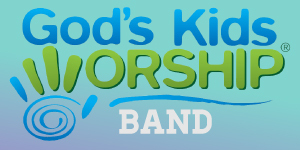 See more from God's Kids Worship Band! Like Knock Knock (Rev. 3:20)? 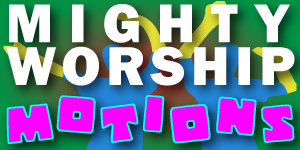 See more from Mighty Worship Motions!